In the presence of the French Ambassador in Seychelles, H.E. 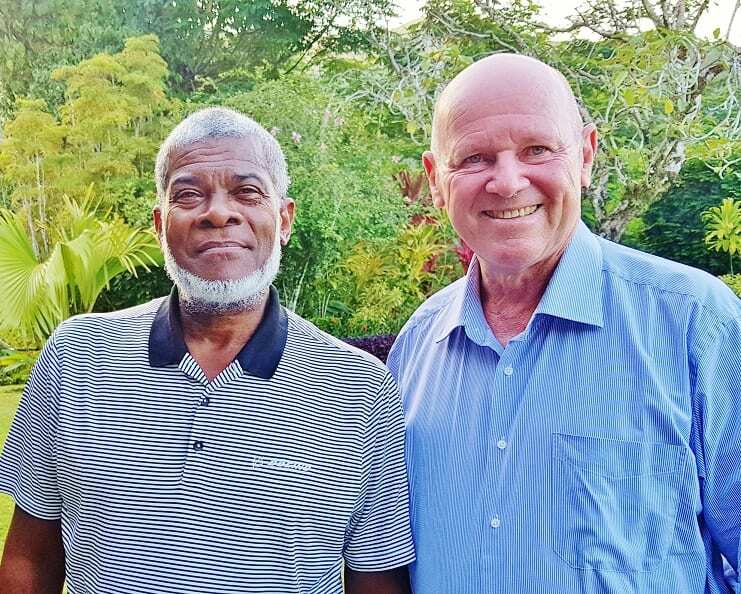 Lionel Majesté-Larrouy, Alain St.Ange, Seychelles tourism icon, was introduced to H.E. Ibrahim Ramadani Soibahadine. Mayotte Island forms part of the Indian Ocean Vanilla Islands as does Seychelles. This meeting was the opportunity for the two tourism leaders to discuss tourism cooperation and how Mayotte could take a page from the successes of Seychelles tourism. The President of Mayotte and his delegation were in Seychelles for the Vanilla Island’s Ministerial meeting. Also present was Michele Balourd, the Director of European Affairs and of Regional Cooperation. Madame Balourd is also a sitting elected member of the Mayotte Council. African Tourism Board member Alain St.Ange discussed with Mayotte President different areas of cooperation inclusive of the African Tourism Board and assistance that this body could bring to Mayotte and the region’s tourism industry. 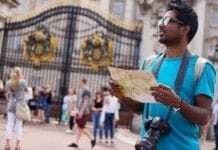 Founded in 2018, the African Tourism Board (ATB) is an association that is internationally acclaimed for acting as a catalyst for the responsible development of travel and tourism to, from, and within the African region. The ATB is part of the International Coalition of Tourism Partners (ICTP). The Association provides aligned advocacy, insightful research, and innovative events to its members. In partnership with private and public sector members, the African Tourism Board enhances the sustainable growth, value, and quality of travel and tourism in Africa. The Association provides leadership and counsel on an individual and collective basis to its member organizations. The ATB is expanding on opportunities for marketing, public relations, investments, branding, promoting, and establishing niche markets. For more information, click here. Fanciful prediction; “turnpike;” pineapple as hospitality; Hokusai, the Japanese printmaker – examples of ways hospitality plays into hotels.